Spend your weekend roving from winery to winery, indulging in delicious food and wine and taking in the beautiful countryside along the way. 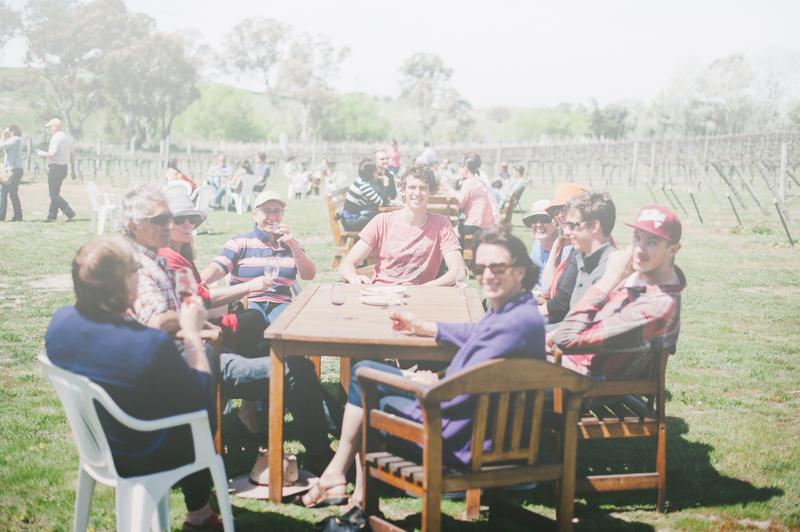 Taking place on Sat 5 and Sun 6 September 2019, The Murrumbateman Moving Feast showcases some of Murrumbateman’s finest wine, food and views – an exploration of the region and senses by roving degustation. 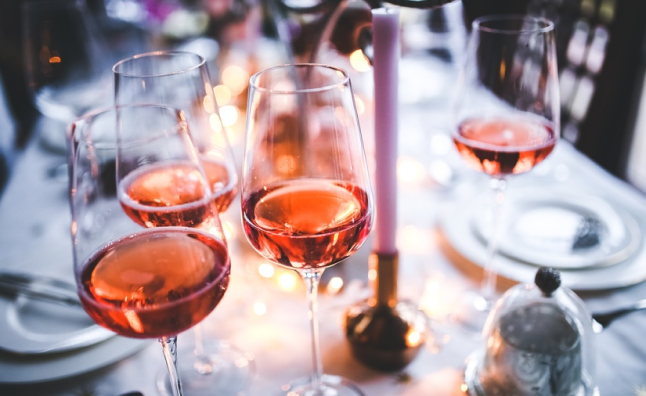 Participating wineries and venues dotted throughout Murrumbateman will wow you with fine food matched with their nationally and internationally recognised wines. For $25 savoury fare and $20 desserts, each winery will present a tasting plate “signature dish” matched to one of their wines. Wines are presented in a complimentary Riedel wine glass valued at $20. Music Monday is a day dedicated to music, after the bustle of the Moving Feast has finished. Drop into participating cellar doors and taste wonderful local wines whilst enjoying a variety of great music. Click here for participating venues. 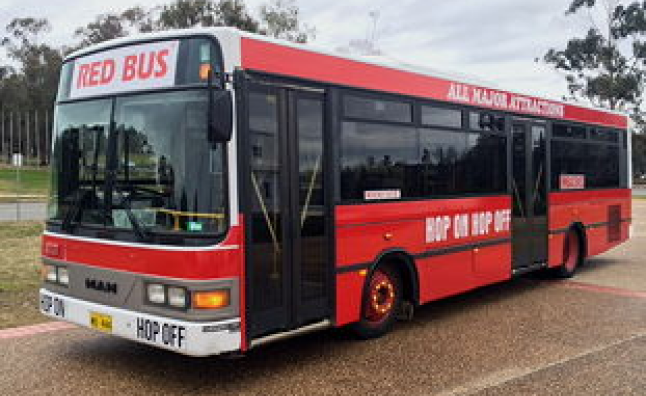 A number of tour operators can provide buses to take you around the wineries. Those wanting a bus service are encouraged to contact them directly. 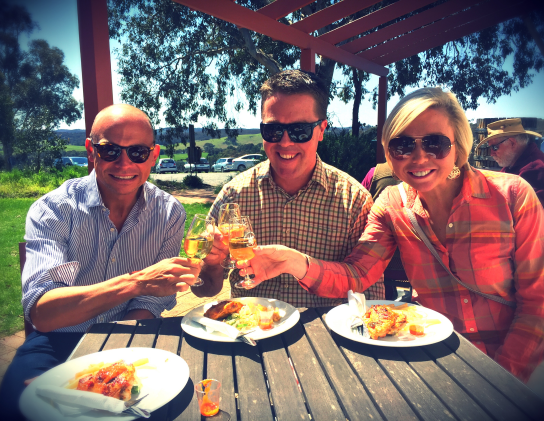 Let Explorer Buses Canberra plan your day for you including a selection of Wineries with lunch included, or tailor your own tour. 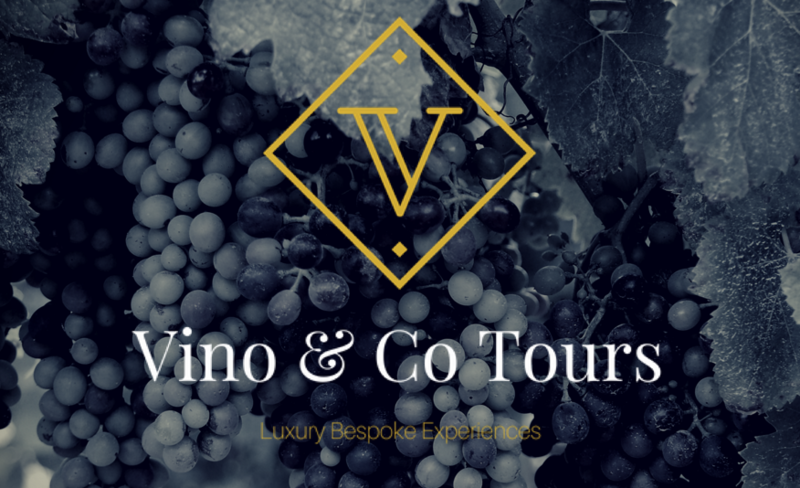 Canberra Winery Tours welcomes you to the Canberra Region, and invites you and your guests to enjoy and experience a wine tour to remember, with comfort, extensive knowledge and great food! 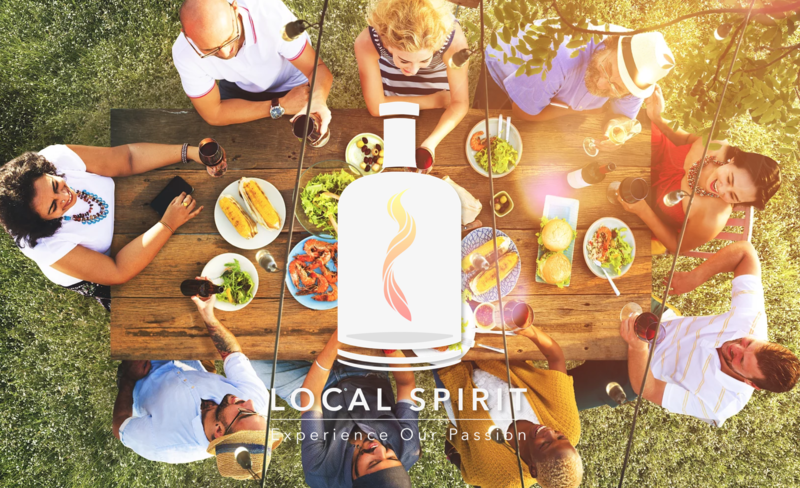 Join Ben from Local Spirit Luxury Winery tours for an all-inclusive day tasting the range from 5 Murrumbateman wineries, over 55 wines to sample, chocolates, charcuterie and a range of spirits from local distilleries! Enjoy a fun filled day travelling in you own personal Mercedes MPV, Custom Mercedes Sprinter or Stretched Hummer Limousine with a dedicated Chauffeur who has knowledge of the local area. You’ll have a memorable time with us!